Word is Napolact of old was called Vlad's first workshop. Iara this happens much, at 1905. 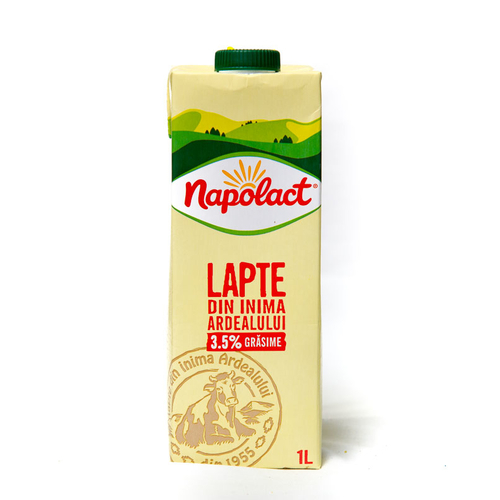 Manufacturer butter and cottage cheese and turned into "Enterprise Industrialization Cluj Milk" along with the nationalization in 1948 Napolact was born as a brand in 1990. 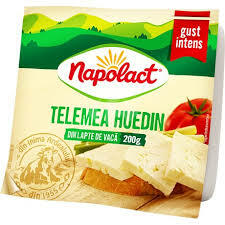 However, tradition is much older and is the inspiration for all its products, made with milk from the heart of Transylvania. They are a continuation of traditional peasant products. We know that before perfecting something, you have to fully understand and take into account the advice of elders. After all, than to do something stupid, you better not do it at all, and we do it every time, as conscientious and passionate. The passion for tradition inspires us all and in all. 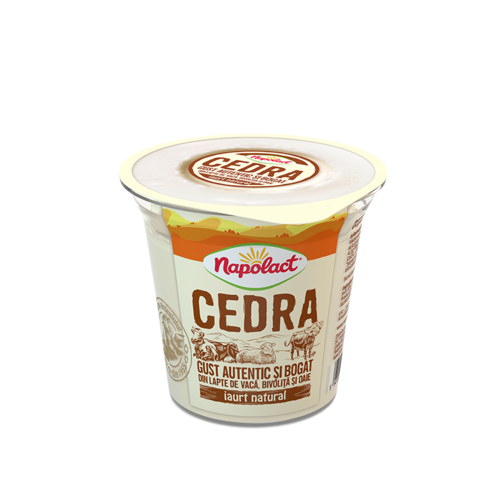 Whether yogurt or cheese, we want to offer the best products inspired a world cleaner, quieter, lighter.